Welcome to Larsnat Safe and Lock! 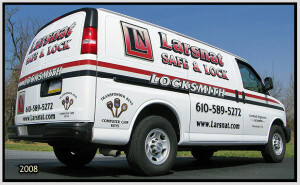 We are a local full service mobile locksmith and safe business conveniently located in Western Berks County, near the Lebanon and Schuylkill county lines. 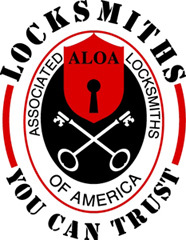 Please click the appropriate tab to find out more information about our services.